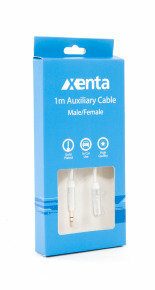 Extend the reach of your audio equipment with this one metre long male to female auxiliary cable. 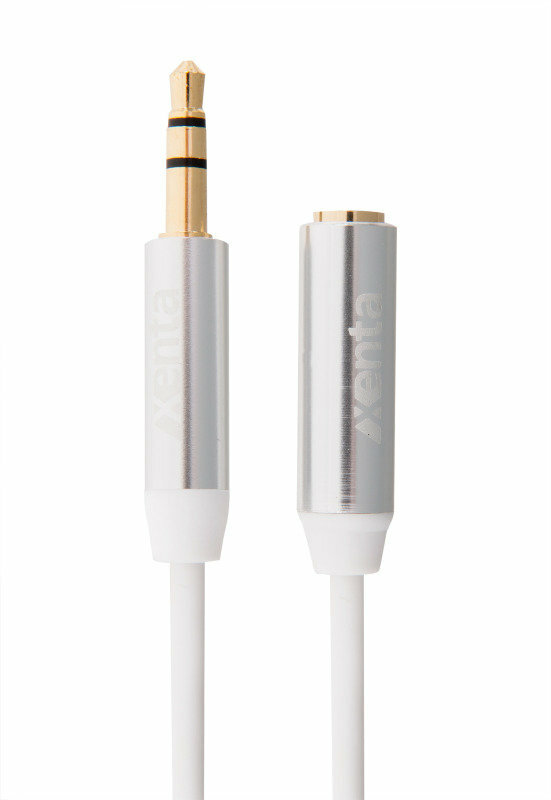 Moulded in clean white with gold plated connectors the cable will deliver a first rate performance with maximum reliability. 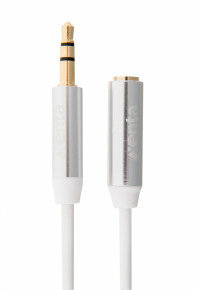 This cable can be used with any audio device that has a 3.5mm jack. Brilliant red laser pointer helps you get their attention—and keep it.